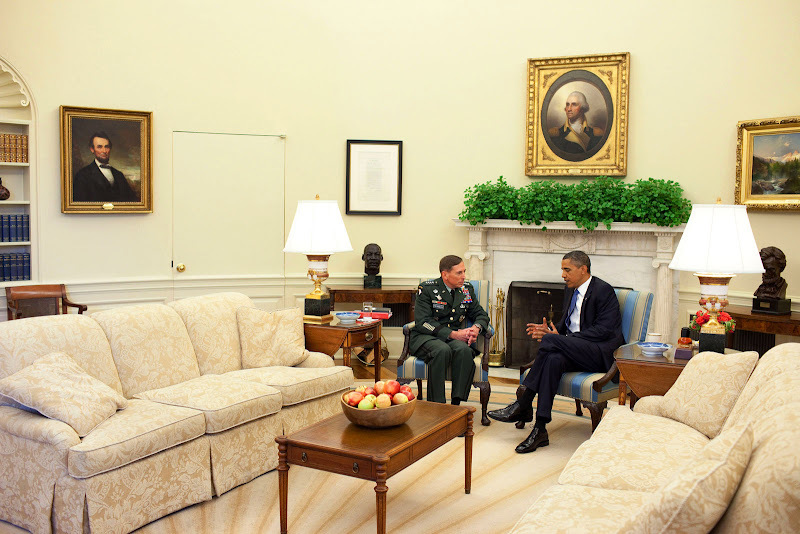 Today on Presidential Watch Sunday on Jake's Rolex World we are going to take a look at some recent photos of famous people wearing Rolex watches in the Oval Office of the White House. 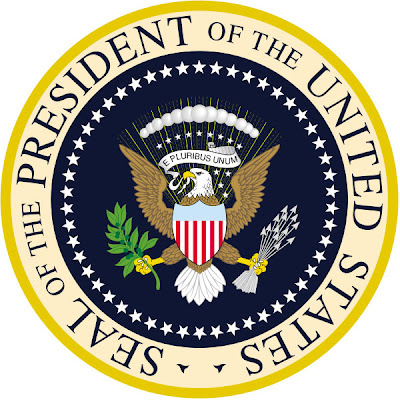 The last president of the United states that wore a Rolex President (Day-Date Model) was President Lyndon Johnson as seen in the photo below pictured with Supreme Court Justice, Thurgood Marshall. In this next photo (below) we see President Obama meeting with U.S. General, David Petraeus who is head of the U.S. Central Command, in the White House on June 23, 2010. 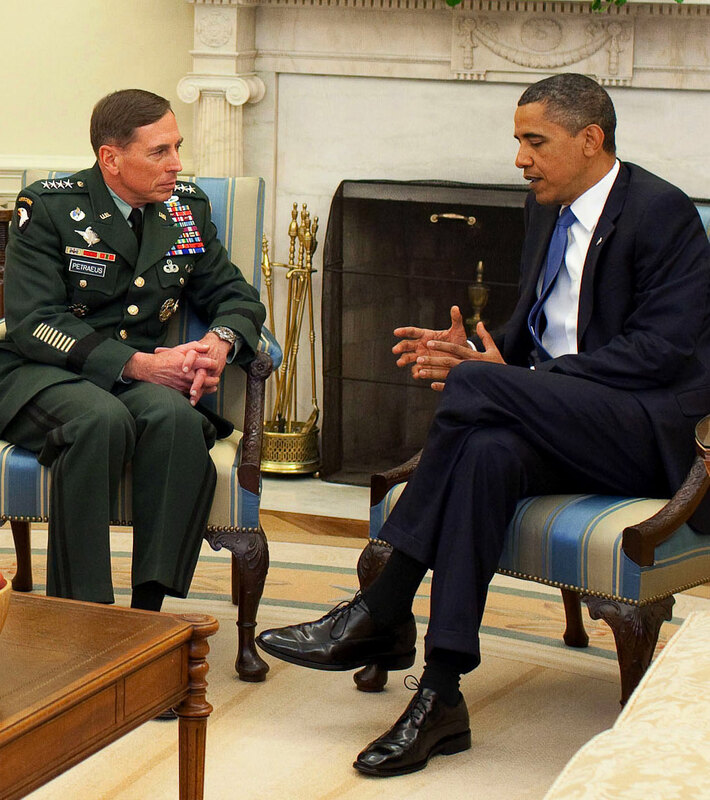 General Petraeus is wearing his trademark stainless steel Rolex Submariner in the photo above and below. 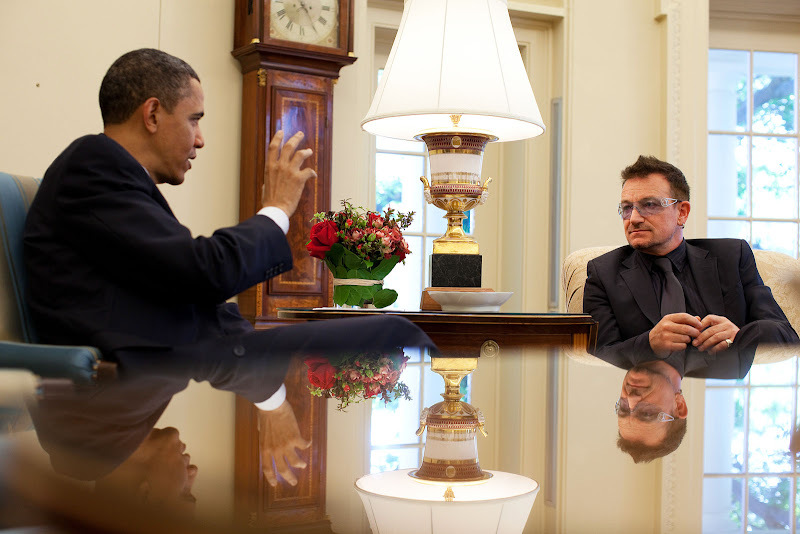 In this next set of photos we see President Obama meeting in the Oval Office with Bono from U2 who is an anti-poverty activist. 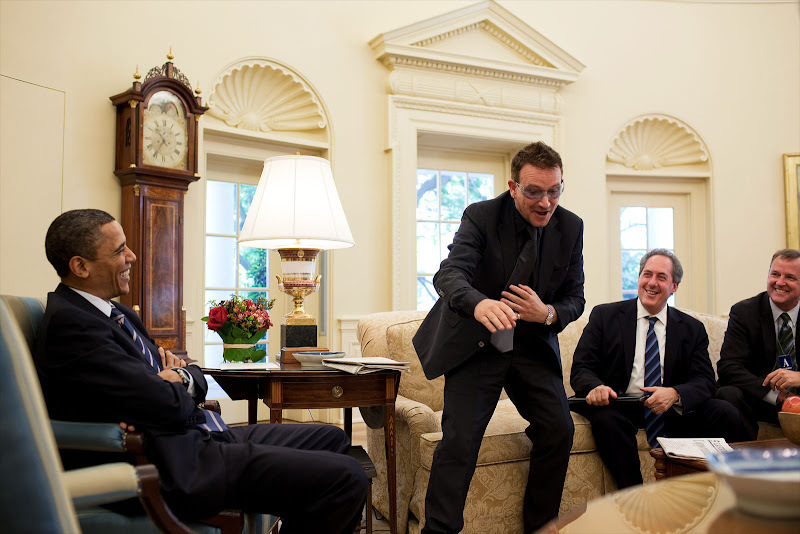 Bono is a fascinating man and very quick-witted. He is an admirer of President Obama, and I remember once I heard Bono say that Obama had once been spelled with an apostrophe "O'bama" as if to suggest Obama was an Irish name. 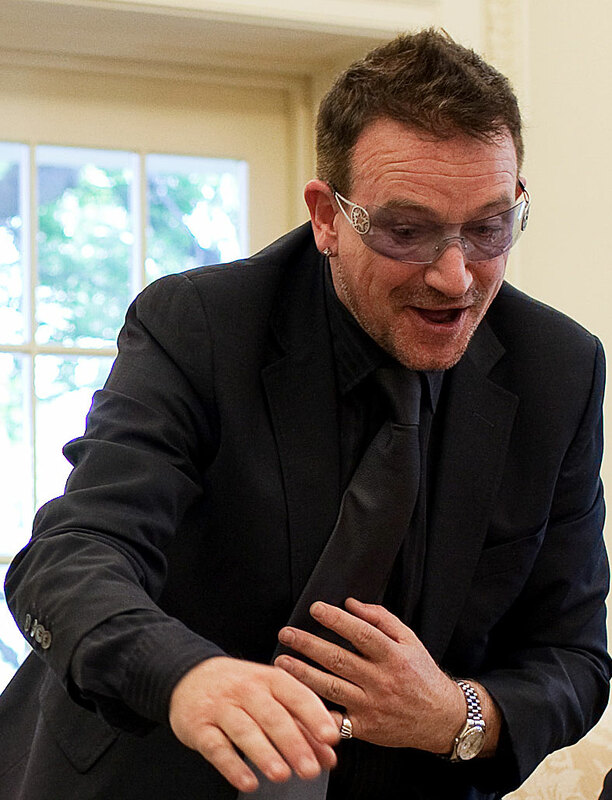 In the photo above, we see Bono wearing his now trademark Platinum Rolex Day-Date. I say, "now" trademark, because he used to wear a stainless Rolex Datejust.